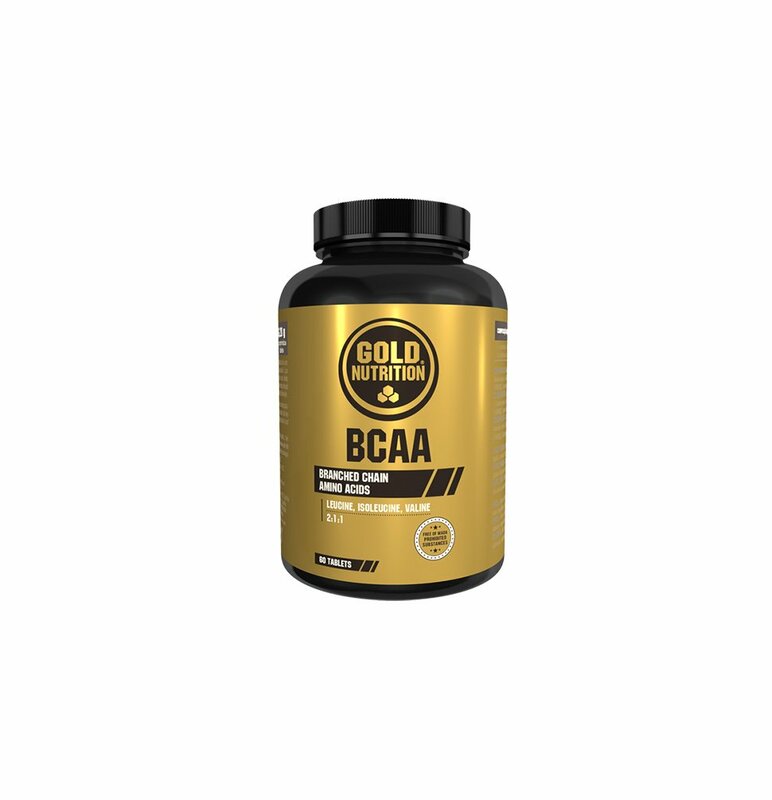 If for some reason you are unable to take whey protein for your muscle recovery or if you would like something to take just before training (or even during training), we have the perfect solution for you, the BCAA Powder. Improved physical performance: essential amino acids for better muscle functioning. Stimulates muscle mass growth: Leucine is an important piece in muscle synthesis. Accelerates muscle recovery: anticatabolic effect, which can improve recovery and reduce muscle damages caused by intense workouts. 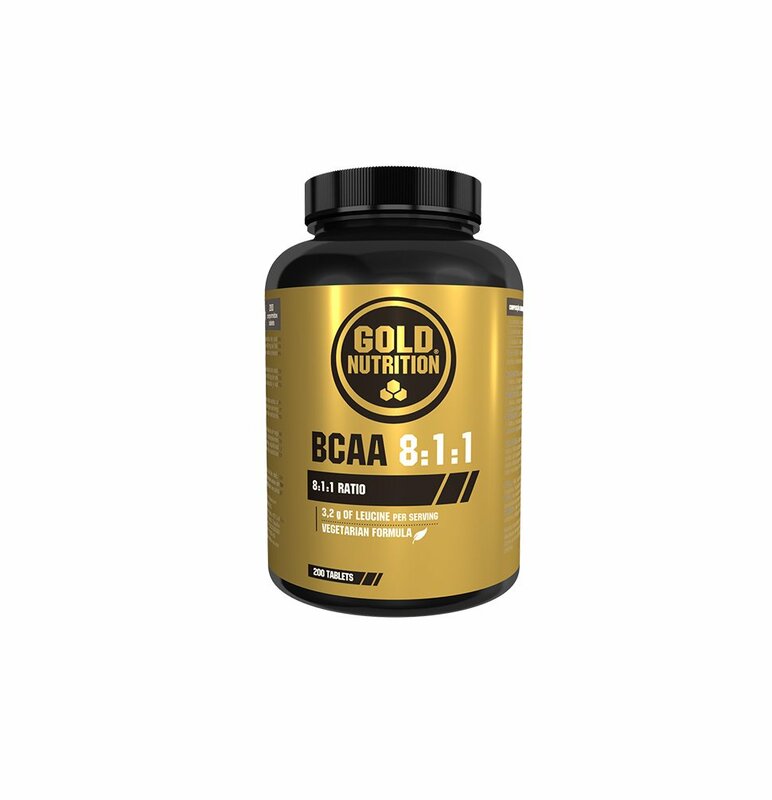 In addition to the 3 branched-chain amino acids (Leucine Isoleucine and Valine), which play an important role in decreasing muscle damages, it also includes glutamine, another amino acid that helps preventing muscle catabolism while improving immune and intestinal health. 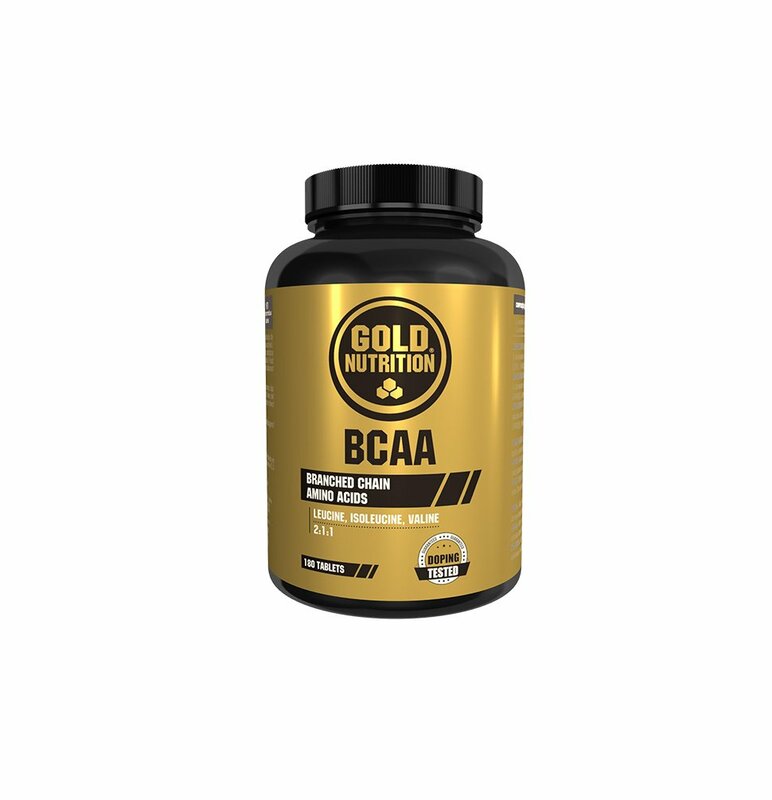 If the combination of this 4 amino acids were not enough, this product has twice the leucine (4: 1: 1). Leucine plays a key role in building muscle mass. Amino Acids in its pure form are the best option to take during training, because they are easy to digest and can be taken even during the most intense workouts. Lemon-Lime: BCAA powder mix (L-Leucine, L-Isoleucine, L-Valine), L-Glutamine, L-Leucine (soy), Acidity regulators (Citric Acid, Malic Acid), Aroma, Tri-potassium Citrate, Colouring (safflower extract), Sweeteners (Sucralose, Acesulfame K), Anti-Caking Agent (Silicon Dioxide), Trisodium Citrate. Contains a source of phenylalanine. Made in facilities that handle milk, soy, gluten, eggs and fish, and therefore may contain traces of them. Watermelon: BCAA powder mix (L-Leucine, L-Isoleucine, L-Valine), L-Glutamine, L-Leucine (soy), Acidity regulators (Citric Acid, Malic Acid), Aroma, Tri-potassium Citrate, Colouring (safflower extract), Sweeteners (Sucralose, Acesulfame K), Anti-Caking Agent (Silicon Dioxide), Safflower extract, Trisodium Citrate. Watermelon: Mixture of BCAA powder (L-Leucine, L-Isoleucine, L-Valine) [41%], L-Glutamine [24%], L-Leucine (soybean) [21%], Acidity regulators Maltodextrin, Dye (beetroot, Safflower extract), Sweeteners (Sucralose, Acesulfame-K), Anti-caking agent (silicon dioxide), Trisodium citrate. Contains a source of phenylalanine. Manufactured in facilities that handle milk, soy, gluten, eggs and fish, and therefore may contain traces of them. As an alternative to protein shakes: Take one serving before training and one serving after training. To prepare one serving, mix two level scoops (10 g) into 300 ml of cold water. As an intra-workout: Take one serving, two level scoops mixed into 500 ml of cold water and drink it in small portions during training. As an alternative to lactose-free Recovery Drink: Take one serving, two level scoops mixed into 500 ml of Goldrink isotonic drink, right after your workout. As a recovery drink for low-intensity workouts: Take one serving, two level scoops mixed into 500 ml of cold water, right after your workout. Do not exceed the recommended daily dosage. Allergy to any of the ingredients.